NFL Commissioner Roger Goodell earns more than his star players. NFL Commissioner Roger Goodell earned over $100 million over the course of five years -- more than any of the league's star players. Goodell, who is facing pressure to resign in the face of the Ray Rice domestic abuse scandal, earned a whopping $44.2 million for the 2012 season, the most recent to be reported by the NFL. That was up 50% from 2011. The only player who came close to earning that kind of money was Drew Brees, who pulled down $40 million in salary and signing bonus that same year, according to salary tracker Spotrac. Goodell became commissioner in 2006, and earned $105 million from the 2008 through 2012 seasons. The league has yet to file its 2013 season financials. The best paid player in those 5 seasons was legendary quarterback Peyton Manning, who pocketed $85.7 million in the same period. Even if Goodell is forced out of his job, he may still get paid. 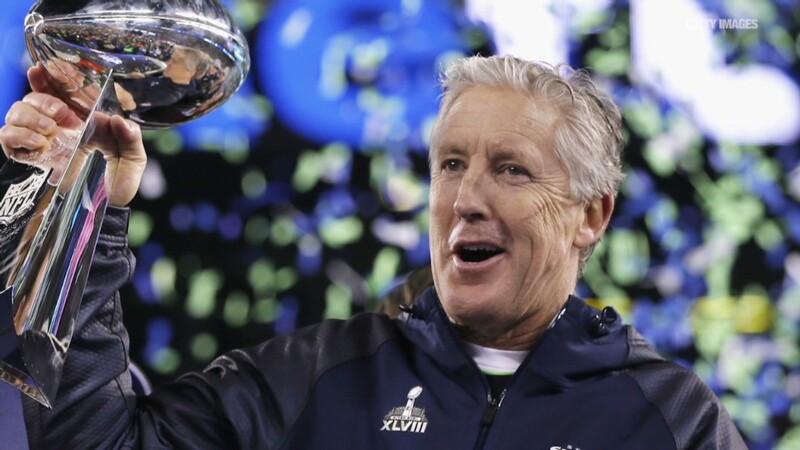 His predecessor Paul Tagliabue earned $1 million a year through the the 2011 season, in addition to retirement and deferred compensation of at least $7.6 million. 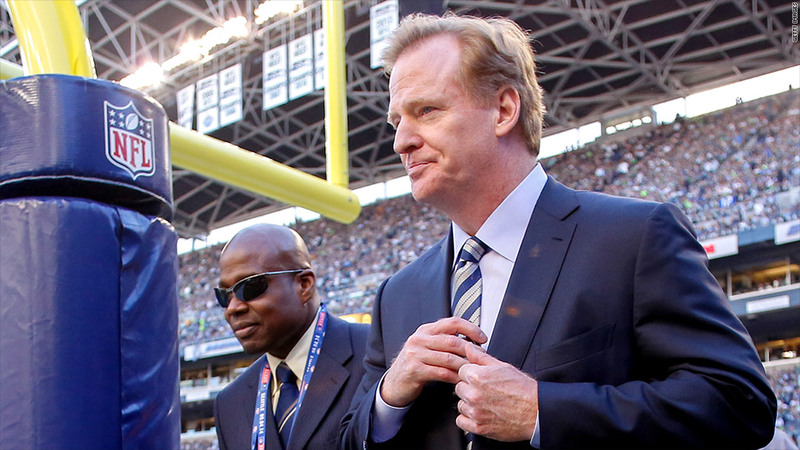 The NFL declined to comment on Goodell's post-employment compensation package. Most of Goodell's pay comes in the form of bonus and incentive pay. His base salary is about $3 million a year. The NFL is the richest sports league in the world, with about $10.5 billion in annual revenue. But the league is actually classified as a non-profit since it disperses the league's profits to its 32 teams. As a result its tax filings, which include Goodell's pay, are made public. No other major sports leagues publicly report executive pay. Goodell makes more than many chief executive officers. Wal-Mart (WMT) CEO Michael Duke heads up the country's biggest company, with $476 billion in sales, and he earned just $20.7 million in 2012.